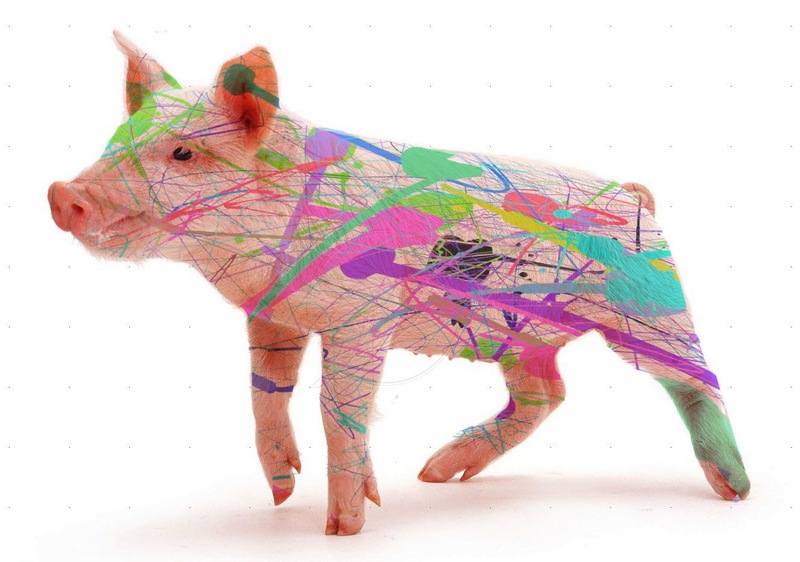 I did a splatter painted pig after I had finished my other projects because the splatfant had been really fun to do and I wanted to do the paint look on another animal. Travel theme. Theme images by hidesy. Powered by Blogger.